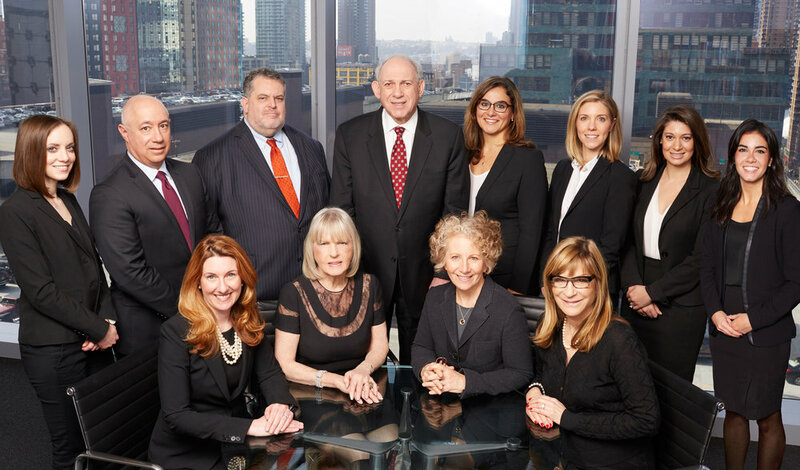 Cohen Rabin Stine Schumann LLP, consisting of 11 attorneys, is a full-service matrimonial, family law and litigation law firm, established to provide the most committed and personal legal service to their clients in a wide range of domestic relations and family law matters. All of the firm’s partners have been designated Super Lawyers or Rising Stars and have been awarded AV® or AV® Preeminent™ ratings. In addition, in 2017, Cohen Rabin Stine Schumann LLP was listed as one of the "50 Law Firms Professionals Should Know About," by Super Lawyers. That prestigious honor was bestowed because Cohen Rabin Stine Schumann LLP has "attorneys highly ranked on the 2017 New York Super Lawyers List." The firm’s state-of-the-art, techno-advanced building is located at 11 Times Square.